A dash of Hollywood. The Harper Chandelier Earrings drip with crystal stones for a dose of colour that adds instant elegance. Wear them to the party or the ball. 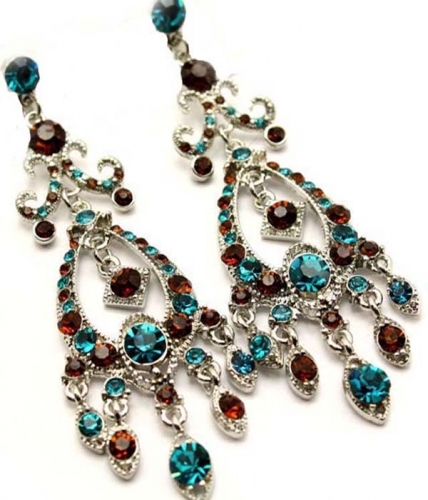 Our chandelier earrings are of the highest quality and come with a hassle free exchange policy.